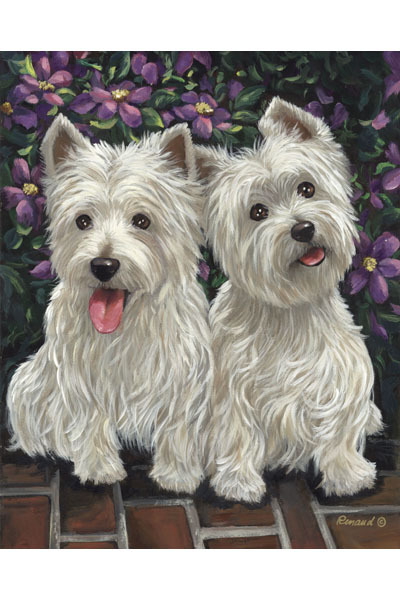 This website is a great source of canine medical information written in terms you and I can understand. 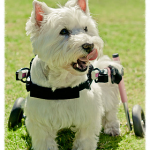 This organization is founded specifically to address medical issues of Westies. Within the website, you will find a medical E book addressing specific issues. A great resource which deserves support from all of us. Sometimes a dog loses use of the back legs but are otherwise healthy. These wheels (carts) can make all the difference.